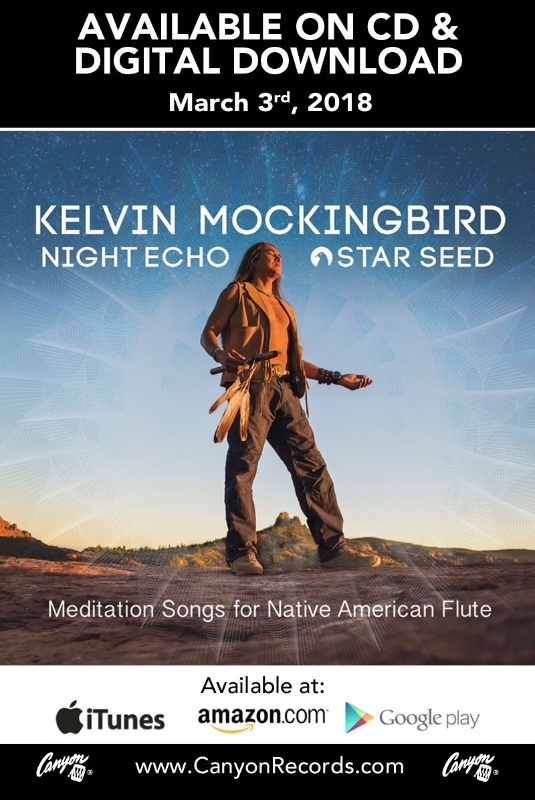 Greetings- I am Kelvin Mockingbird Bizahaloni, Diné of the indiginious nation of the South West. 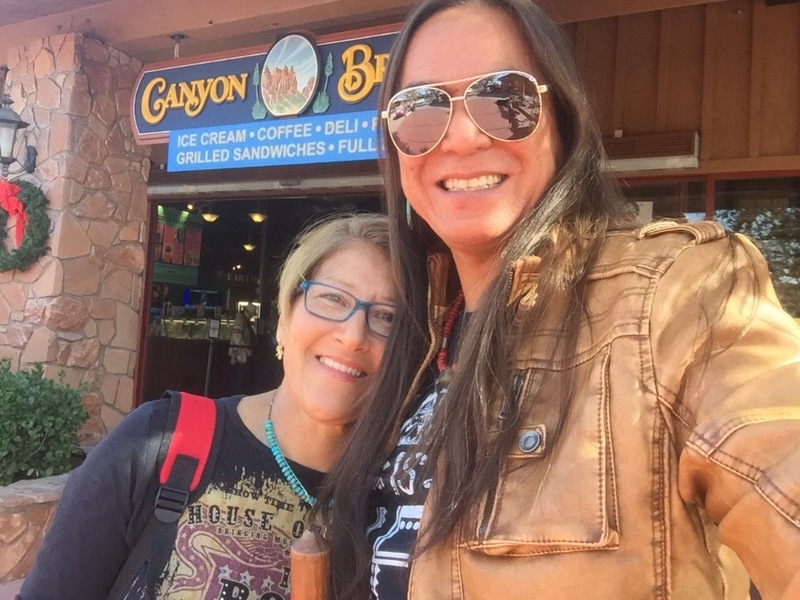 I am in desperate need of a Live Sound System to perform and share my healing gift of music thru the Native American Flute or the Woodwind of the Diné. I've been performing for the past 26 years with a $500 acoustic guitar amplifier, which did the job but wasn't a True Live Sound in the experience of the listening, meditating and healing necessary for True Healing thru frequencies. I am proud to say I have a new CD to be released this late Spring for the Healing and Resting for all life but focused for Mothers to be, Newborns, the healing of the inner child within us all thru the sacred frequencies of sound for restoring and strengthening also is great for Meditation, Yoga, Thai chi, Chi Gong, Creating- sculpting, painting, writing, and self reflection. A little about me: I am to turn 43 this year in 2017. I am of the Diné but widely mistaken to be named Navajo by the conquistadors from the early 1400's. 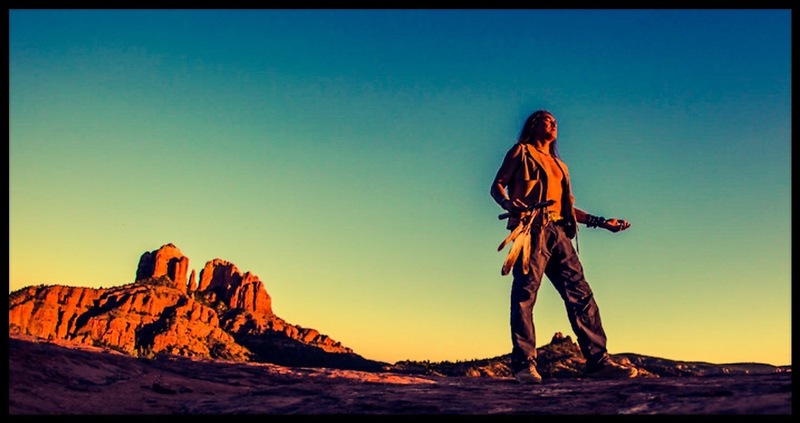 Diné is a peaceful life of educating, healing and becoming one with nature and the environment which supports all life. Diné is Guardian of this Earth Mother and all her children. I was raised on the Reservation with medicine people on my Mothers side and fathers side, I was a watcher, gathering information to be shared for another time. The times are now. My Uncles introduced me to the Woodwind but t was my Mother who encouraged me to play and perform, to record and to share my gift. My hero, a teacher to this day. Ive also co-formed a band named Burning Sky in Flagstaff AZ recording 6 CDs with a Grammy Nomination for "Best Native American Album" in 2002. 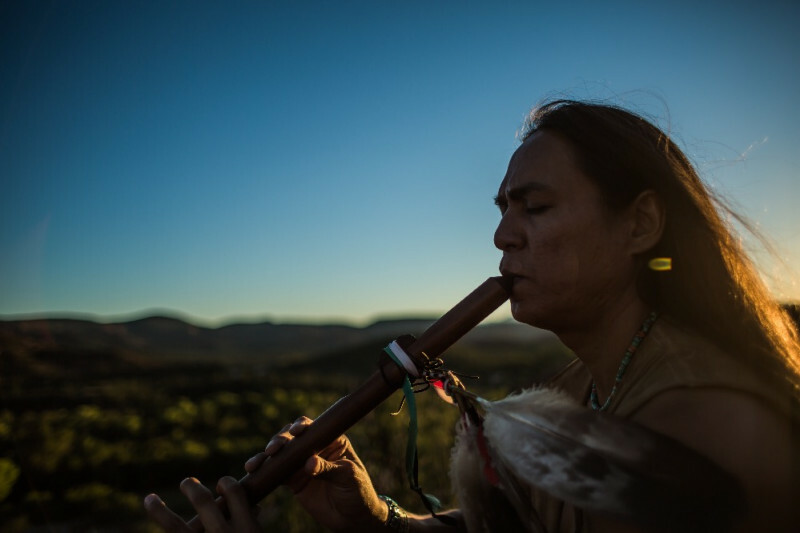 Ive also recorded 2 CDs for the infamous Enchantment Resort of Sedona Az and a Solo Woodwind flute Cd titled Sacred Fire (2006). So now is the Time. Im very excited to meet you all and to share this healing experience with you live. Thank you for your contributions and believing in me for us. Please be patient and share the info. This is for your Healing and Balance. Peace of mind and knowing we are all one. Thank you all whom have been helping me in raising funds for a sound system to perform my music. I am currently at $5460.00 which I am greatful for as I am preparing for a tour this summer. K. Mockingbird in Uptown in respect to Mothers and Mothers to be for their sharing of love and beautiful nurturing ways. Come and harmonize with me in reminder of unity and being. Thank you for sharing your music with the world! for your music, for the soul,for the earth. Your music moves me greatly. Thank you for contributing to my calmness for so many years! Hope you have a wonderful touring season. May you share your music far and wide. May you be abundantly supported to do this. May the healing of your vibrational message be received by those who hear it. Happy to support the creation of such breathtakingly beautiful music. Good luck - love your music! Your soothing music was the only thing that my wife wanted to listen during the birth of my child. Wishing you the very best.